Daniel Radcliffe did attend the Screen Actors Guild Foundation's (SAG) Kill Your Darlings Q&A together with Dane DeHaan on Friday 4th October 2013 at the SAG Foundation Actors Center. The SAG Foundation has now released their Q&A video of their conversation which was moderated by Jenelle Riley. Update: 24th July 2018. 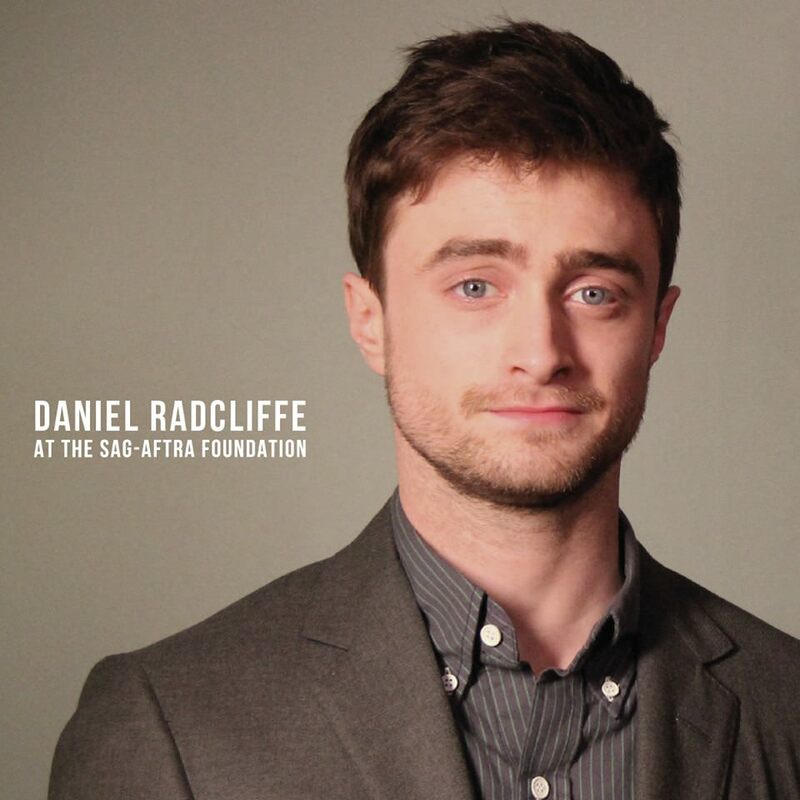 The SAG-AFTRA Foundation has shared the following photo on Facebook regarding Daniel's birthday. View SAG Foundation's photos via this site's Facebook page.